Be race ready. 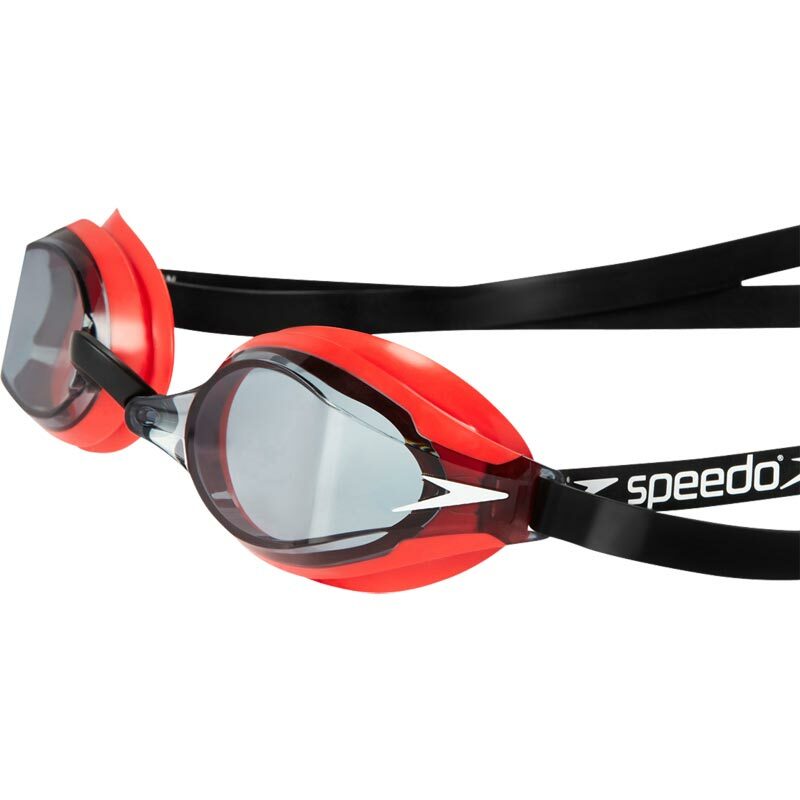 The iconic Speedsocket goggle has evolved. 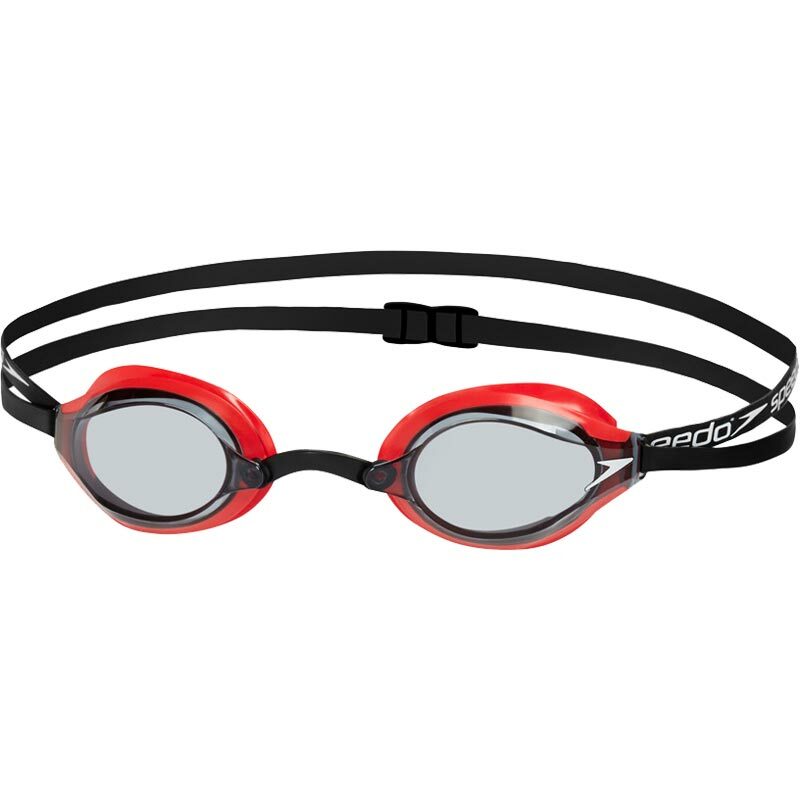 Now part of the Fastskin family, the Speedo ® Speedsocket 2 retains the classic Speedsocket fit but enjoys increased peripheral vision. 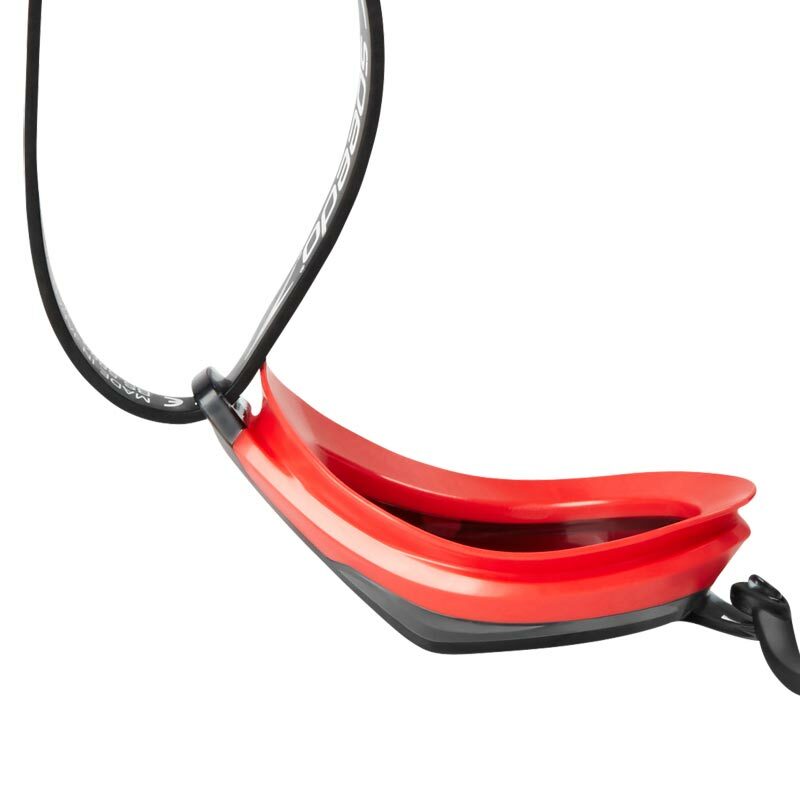 The double head strap ensures a secure fit, whilst the anti-fog coated lens provides excellent vision. Smoke lens - provides protection from the sunshine. Ideal for swimming outdoors. Double head strap for a secure fit. 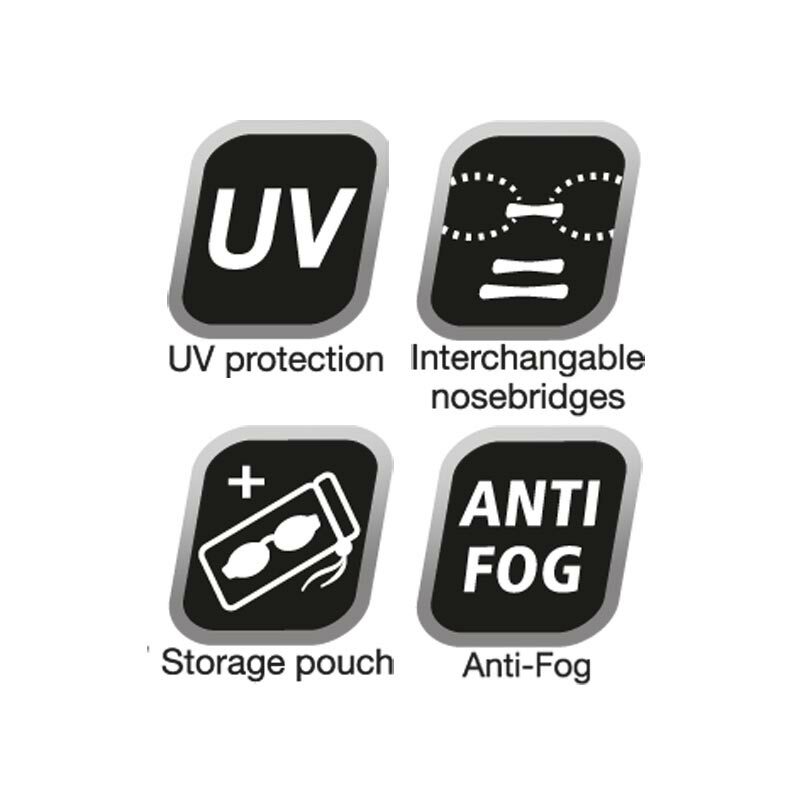 Anti-fog coated lens with UV protection.